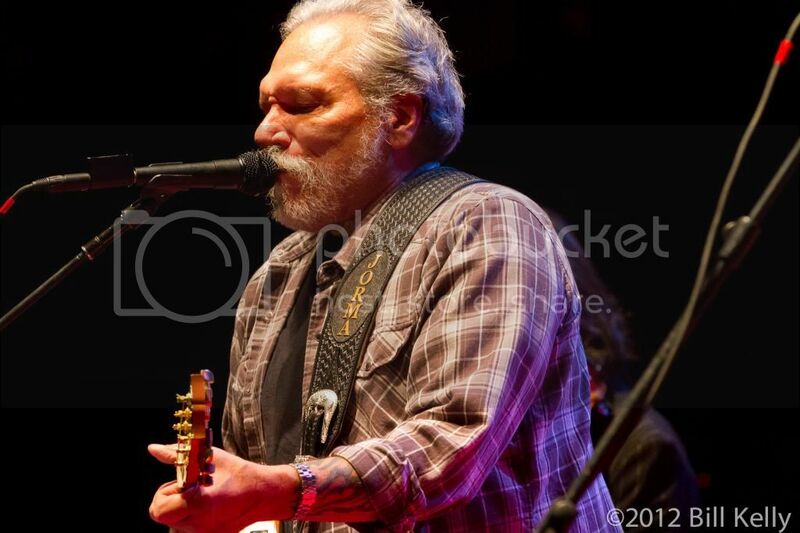 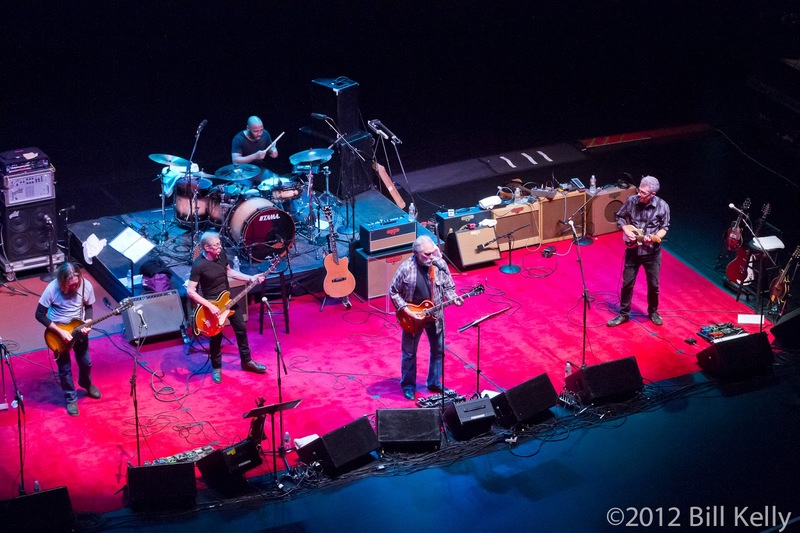 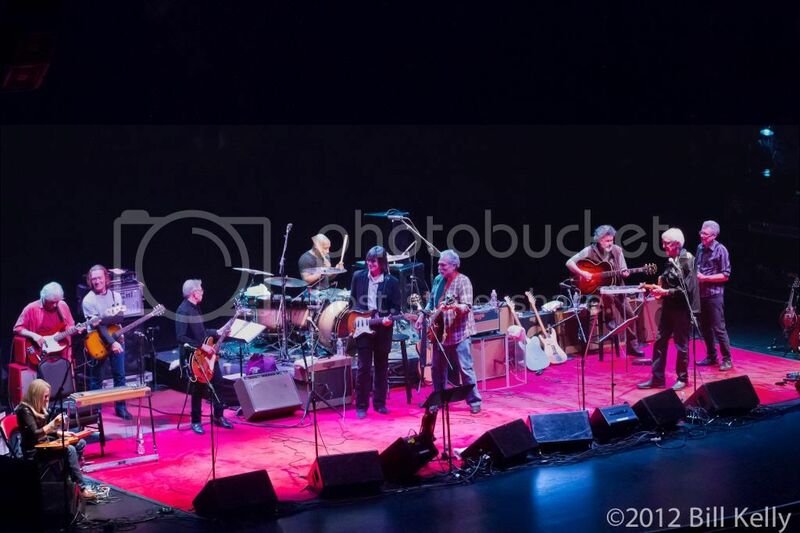 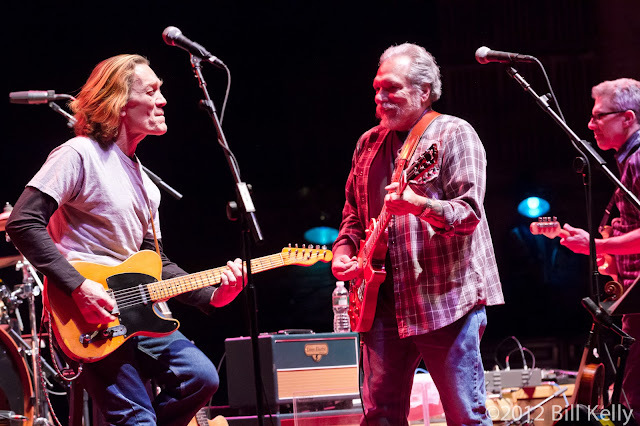 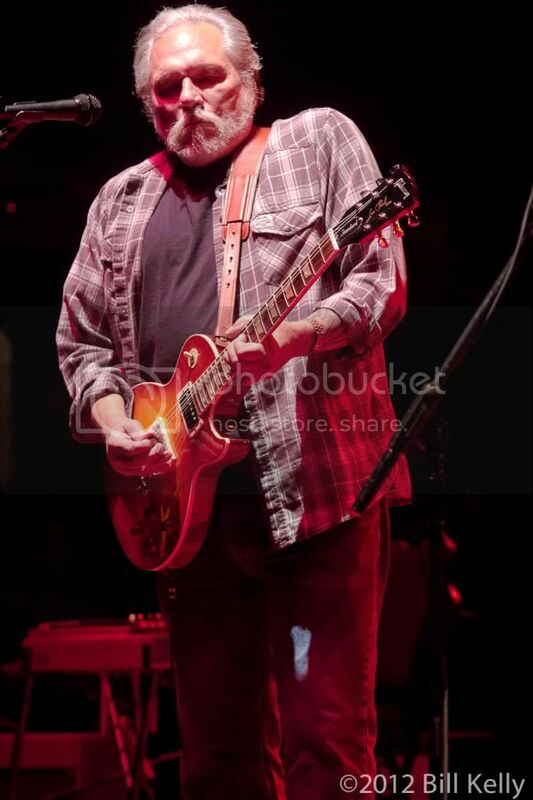 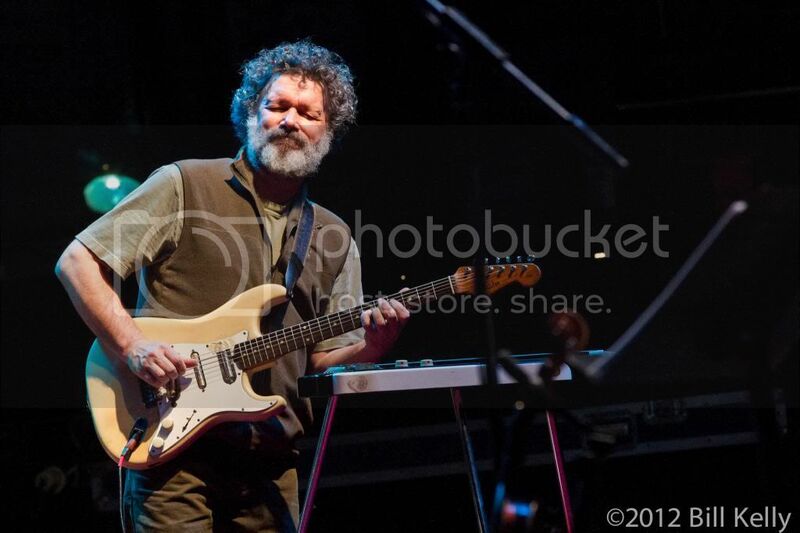 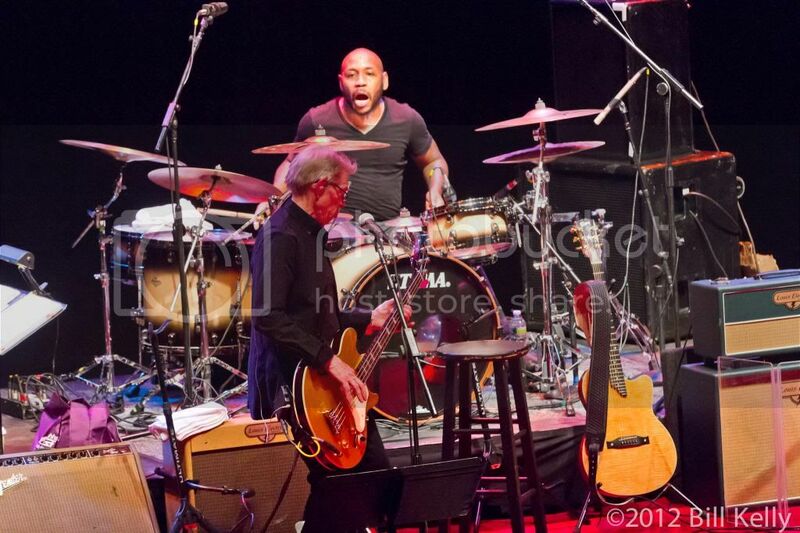 Following last years huge 70th birthday bash for Jorma, Hot Tuna returned to the Beacon Theater supported by an impressive group of guest including stalwarts Larry Campbell and Teresa Williams, along with G.E. 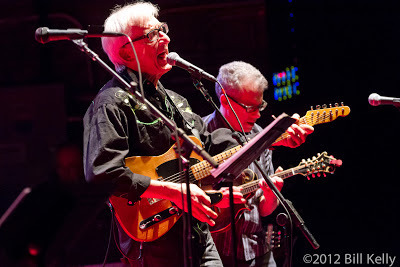 Smith, Cindy Cashdollar, Lincoln Schleifer, Steve Kimmock and Telecaster master Bill Kirchen. 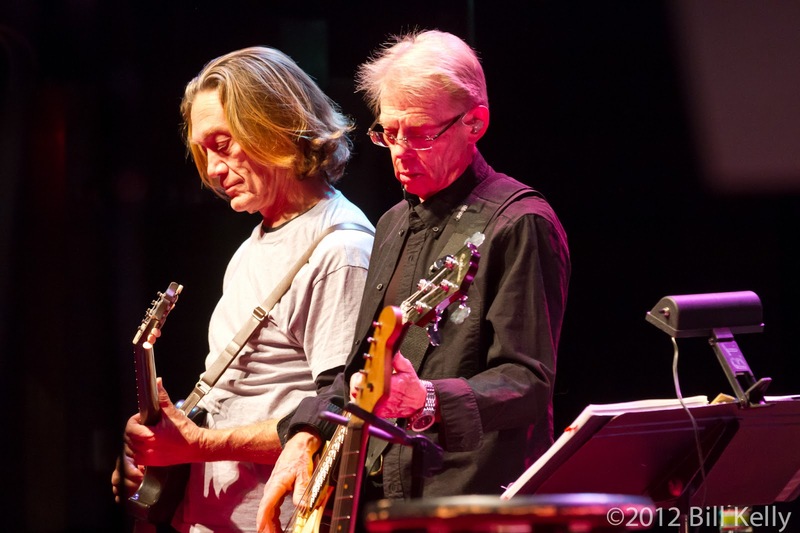 Backed by steady drummer Skoota Warner and Barry Mitterhoff on mandolin, the legendary duo of Jorma and bassist Jack Cassady led the group of talented musicians through over 3 hours of hard driving blues and rock. 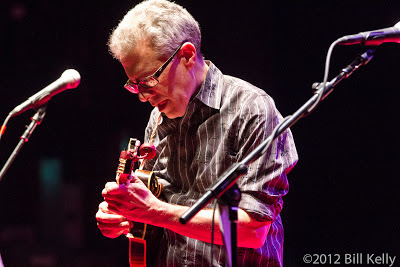 Guitar virtuosity was on display all evening, with G.E. 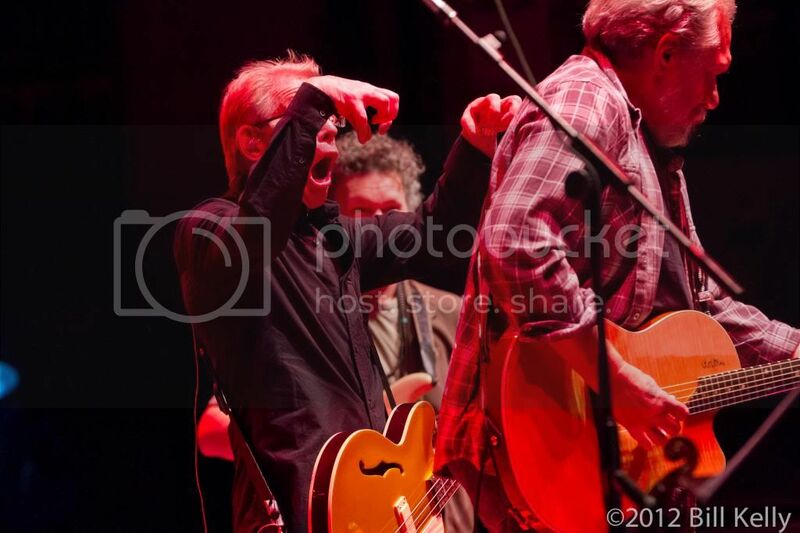 Smith, Kirchen, Campbell and Kimmock trading licks with Kaukonen. 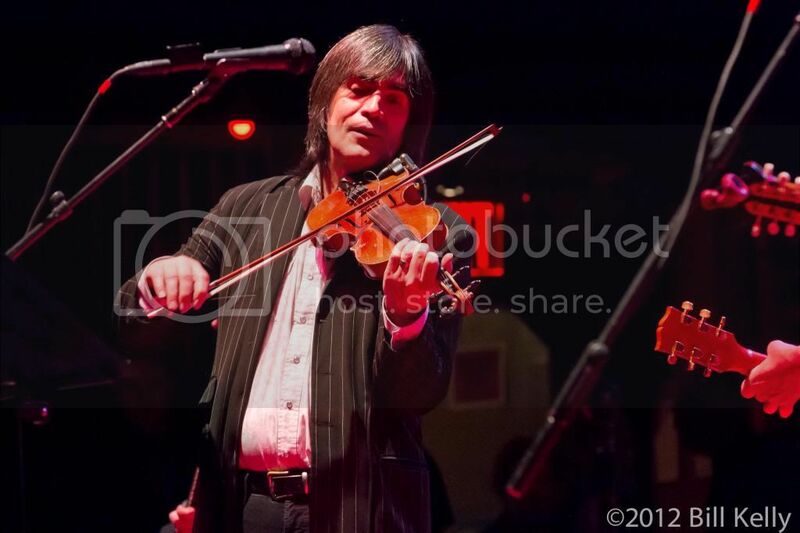 Cindy Cashdollar added a touch of country steele to the ensemble, accompanied by Campbell’s fiddle and double bass exchanges between Jack and Lincoln Schleifer. 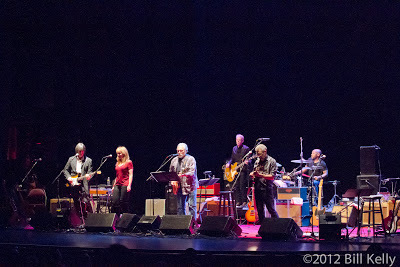 Highlights of the evening included a moving cover of Garcia’s Sugaree sung by Teresa Williams with Kaukonen acknowledging the bands San Francisco roots and a rousing cover of Dylan’s The Times They Are A Changin led by Bill Kirchen. 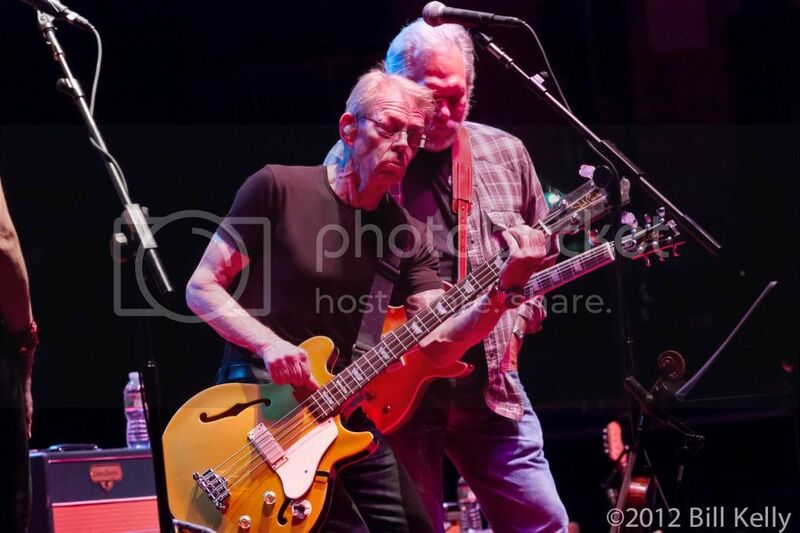 Splintering off the Jefferson Airplane in the early 70’s, Jorma and Jack have been playing music together pretty much non-stop for over 50 years! 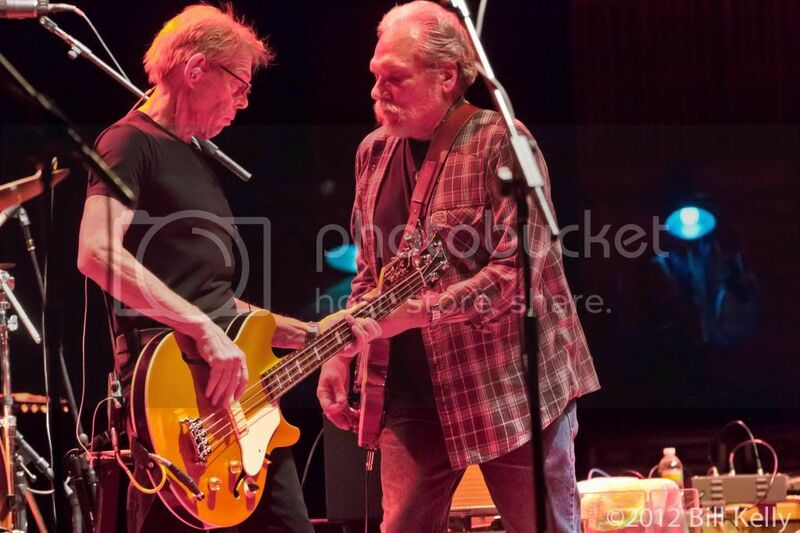 Steeped deeply in American Blues and Jazz traditions, Hot Tuna continues a musical journey that has wound its way from the suburbs of Washington DC, through Haight era San Francisco to current day, with no signs of letting up.